With its stock flatlining at a penny per share, Helios & Matheson Analytics — parent of fiscally-challenged theatrical ticket service MoviePass — is expected to delist from Nasdaq. Bloomberg, citing market data, said HMNY could delist as early as the end of the business day on Feb. 12 — resuming trading as an over-the-counter stock. 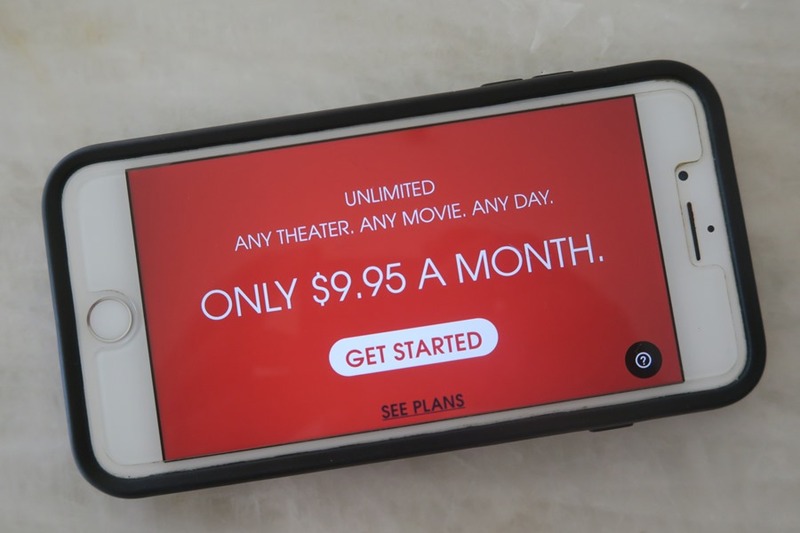 HMNY spun-off MoviePass in January in an attempt to jumpstart investor confidence after the pioneering $9.95 monthly over-the-top ticket service resonated with consumers at the expense of a stable business model. Successive fiscal quarters generated fiscal losses in the hundreds of millions, compounded by the launch of a competing ticket service from AMC Theatres that resulted in a free-falling HMNY stock. While MoviePass Films continues to produce low-budget movies, MoviePass took another PR hit when Variety reported that a senior executive recently hired to help turn the service around had been charged in 2010 with stealing thousands of dollars from a previous employer. Helios and Matheson Analytics CEO Ted Farnsworth claims Wall Street understands the firm’s MoviePass business model enabling subscribers to go to the movies daily for a $9.95 monthly fee. Investors apparently think otherwise, sending HMNY shares down more than 85% at the market close July 26 – and 48 hours since the company engineered a 1-for-250 shares reverse-stock split to avoid having its stock delisted by Nasdaq. 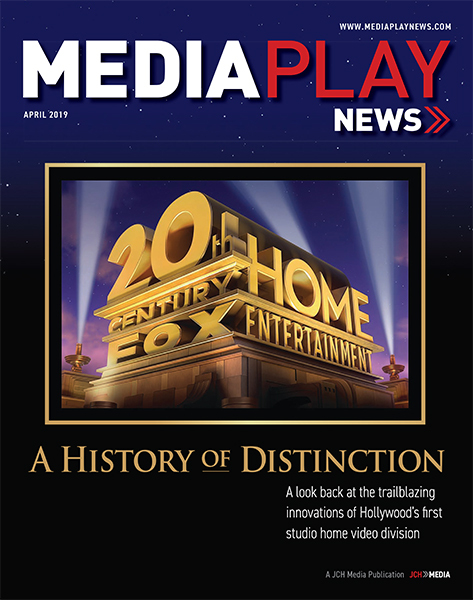 The company’s market capitalization hovers around $7.4 million, while operating a business that spent $21 million monthly in the most-recent fiscal quarter paying exhibitors face value for every ticket consumed by its more than 3 million subscribers. At the stock’s present rate of freefall, shares will again fall below the $1 minimum in less than two weeks. 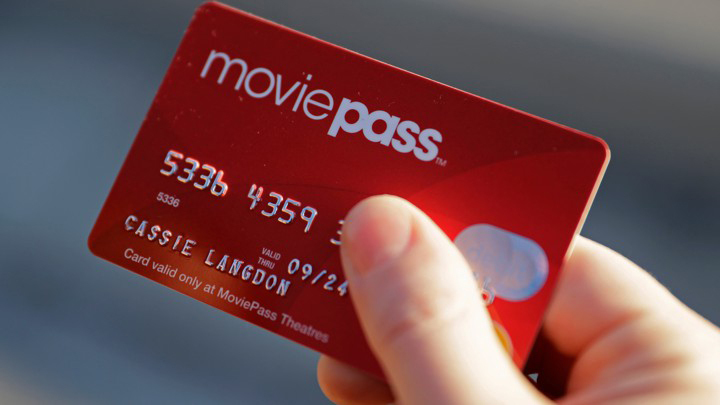 “I think [HMNY] has been roundly ridiculed [by Wall Street] since it bought MoviePass and cut the [subscription] price below cost,” Wedbush Securities media analyst Michael Pachter said in an email.